Power Finance Corp said on Monday the company was not considering extending the open offer to the minority stakeholders for its deal with REC Ltd. There has been no finalisation on the deal value, the non-banking finance company said. 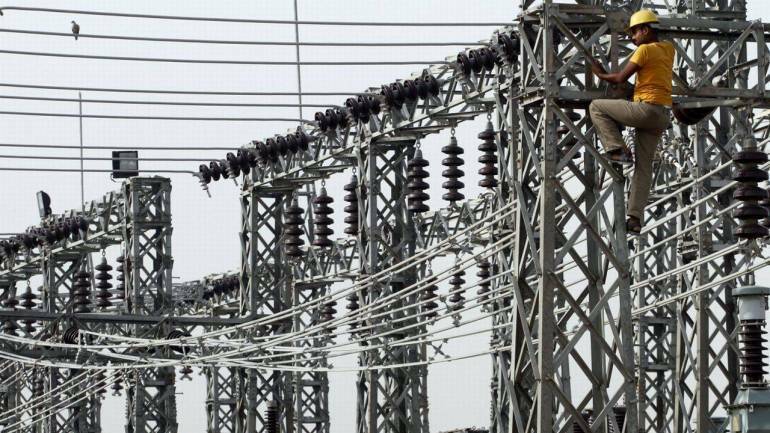 The Indian government had approved a plan in December by one state-owned lender to the power industry, Power Finance, to buy a majority stake in a similar government-controlled lender, REC Ltd.